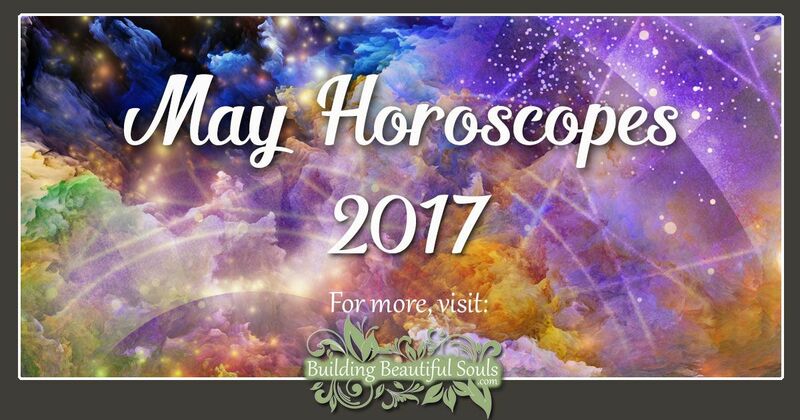 Below is the May horoscope and monthly astrology overview for May 2017. Scroll down to find the monthly horoscope for your zodiac sign! Horoscopes are provided for you, Beautiful Soul, by internationally recognized astrologer, Sara Gilbert. 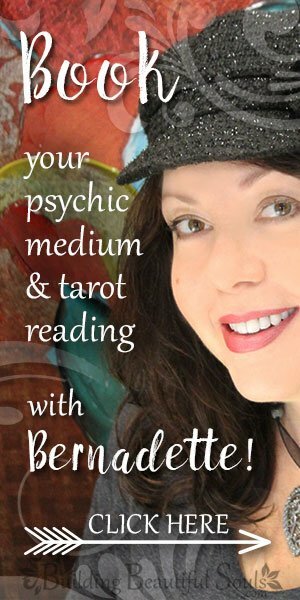 Visit her site LifeSpiritConnections.com.au and book your astrology reading with Sara, today! We have a very significant event on May 9/May 10 (US/AUS) when the Moon’s Nodes change sign from Virgo North Node/Pisces South Node to Leo and Aquarius. The Nodal points are exactly opposite to each other and move backwards through the zodiac staying just over eighteen months in each sign combination. The Nodes represent the karmic journey our souls have selected to work on in this lifetime. The South Node tells the story of the familiar patterns from the past that we have the potential to move away from and heal this time around. The North Node lays out our life purpose or the transformative journey we need to pursue in order to move forward towards our potential. The Moon’s Nodes are the two points where the Moon’s path around the Earth, intersects the Earths path in connection to the Sun. Your personal karmic past life story and purpose is laid out in the position of the stars at your birth. The transiting Nodes in the sky at any time represent the community karmic journey, that of the world at large. With the North Node in Virgo we have all been focused on a period of analysis and purification for the last eighteen months. Working out what needs to be left behind or cleared away to make space for what is useful and should remain in our lives and the environment we live in on a daily basis. What routines we should adopt to remain healthy in body and mind and how we can best be of service to the world. The zodiac sign Leo brings us creativity and the ability to play in a relaxed childlike manner. Ruled by the Sun it is a confident, vital and courageous energy. Unfortunately the shadow side of Leo leads to pride, vanity, boasting, elitist and egotistical behavior! So we can expect to see some of this happening out in the global and political arenas. The change of the North Node to Leo occurs a day before the Scorpio Full Moon when Scorpio’s ruler, Pluto Dark Lord of the Underworld, will have moved to make a productive easy opposition or harmonious connection to the Sun and Moon. It will be easier to dig deep into your soul and see what changes are being called for, to make you feel safe, secure and grounded. The North Node will be merging energy with the asteroid for the Roman Goddess Prosperina, Queen of the Underworld, whilst her husband Pluto, will oppose opposes her Greek equivalent Persephone. The pull to your underworld realms will be irresistible at this point. Your mind will be working well at every level with Mercury and his higher octave Uranus together in Aries forming a positive easy flowing Fire triangle in the sky to Saturn in Sagittarius and the North Node. It will be easy to see the right way forward to achieve your goals. Aries you have a lot to look forward to in May as the Leo North Node spotlights how you express yourself out in the world in every conceivable way, how you find pleasure, what you create, your children and romance. Many Aries will become parents or start a new love affair in the next eighteen months. You will find the way you look at yourself and your self-esteem getting a big boost, especially around May 11 when the Full Moon highlights deeper intimacy and more co-operation from others. Those in longer term relationships may gain advantage financially through partner’s assets or investments. 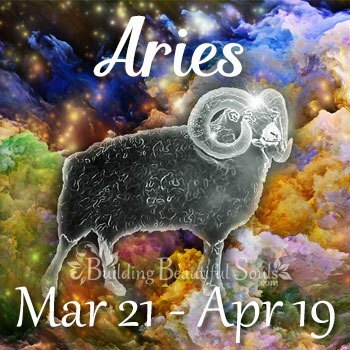 Aries will find themselves more sought after in both work and competition, and opportunities for advancement at work, or finding a career which brings greater job satisfaction will appear on your horizon. Most importantly the way you think about yourself will gain a big boost. Healing Crystals & Stones: Aries do have a tendency to think before they act so Red Jasper will help them understand the consequences of their at times somewhat impatient behavior. 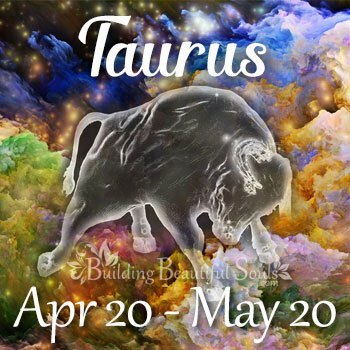 The next 18 months from May 10/11 will be time Taurus, to focus more consistently on spending more quality time with your herd, strengthening the roots to your emotional core, maybe through buying a house or improving the one you live in. Taurus often seeks to achieve this through working hard to succeed at work, in order to provide for their loved ones. However now the emphasis needs to change, instead giving priority to creating a sense of community and family within the home, and becoming mindful of spending enough time with those close to your heart. The Scorpio Full Moon will shine a spotlight on your relationships, especially the balance between your Taurean need for stability and security and your partner’s requirement for more complexity and variety in order for your relationship to remain alive and vibrant. The bull will be challenged to make deep transformation, in the way they react to the unfamiliar, forming opinions and discovering meaning on a global basis. Healing Crystals & Stones: Peridot, their Moon stone, offers Taurus the ability to express their positive Moon qualities of strength, endurance and loyalty, it will help Taurus reprogram any security tapes, which can otherwise lead to jealousy and difficulty in forgiving and forgetting. 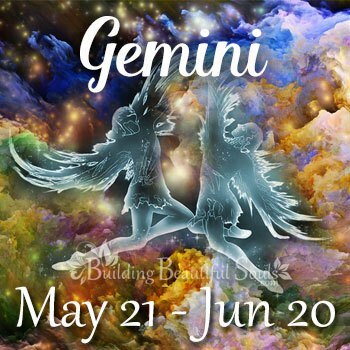 During the next eighteen months Geminis will receive undreamt of opportunities to do the thing they love best, learn as much as they can about what is their passion and communicate it out as far and wide as possible. Unusual ideas to how to get your message out to the communities who need to hear it most will become apparent and you will dig deep to find the confidence to stand in the spotlight and spread the word. New technology will help Gemini succeed in their visions and the time is right to dabble in all kinds of social media and networking. The Full Moon will clarify what changes are going to be necessary in the way you live your daily life to make this happen most effectively. You make need to work behind the scenes to set up the right structures now so you can plan your life ahead until the end of 2018. Healing Crystals & Stones: Tourmaline one of Gemini’s birthstones works quickly enough to satisfy your natural impatience and balances both sides of the brain, integrating your inner and outer selves. Think back to what you were dreaming of achieving towards the end of 1998 Cancer, did you get there? Are your visions for the future the same or have they taken on a new perspective? You have real potential to increase the home security so close to your heart, through improved earning ability over the upcoming cycle. 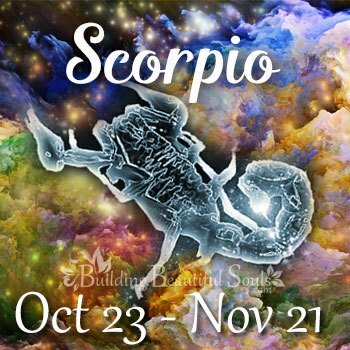 This will start with the Scorpio Full Moon on May 11 which will throw light on some of your creative abilities which have yet to be developed, or that you may in the past have not considered worthwhile following through into completion. Ideas will spring to your mind from left field when Mercury connects with Uranus, enabling you to set your career or purpose on a completely new track which could possibly involve some new kind of joint venture or partnership. Don’t let your tendency to play safe and skirt around conflict, prevent you from taking the necessary risks required for success. 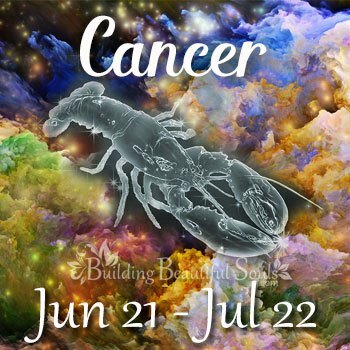 Healing Crystals & Stones: Cancer has enormous potential hide behind a tough front or shell, but ambition makes you scuttle forward act fast and hold on tight. Moonstone is a prime nurturing stone that covers your vulnerability, opening you up to serendipity and helping you be more direct in life. It’s time to make those upgrades to your appearance or public profile that you have been agonizing over for the last eighteen months Leo. You need to do what you love the most, step out onto the stage and shine! Have the courage to risk whether you get the approval you need or not, and confidently promote your new image, project or approach. It can pay off big dividends for your career and get you out there in front of a wider audience. The Full Moon will make clear any further changes that are need on the home front to compensate for a more active business life, or to deal with any deep seated family issues that may emerge. Leo may need to ensure that appropriate exercise or dietary routines are not neglected, in order to remain at the top of their game and remain healthy throughout their increased and more hectic workload and lifestyle. Healing Crystals & Stones: Ruby is a natural for all Fire signs. 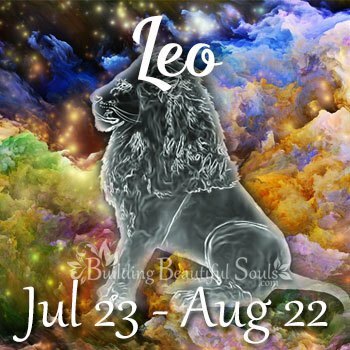 It is wonderful for Leo as it stimulates and opens the heart, encouraging Leo to follow their bliss and it also promotes their dynamic leadership and fires up their enthusiasm for the new path ahead. There is potential for Virgo to undergo some deep transformation around the time of the Scorpio Full Moon, when your ruler Mercury will receive some unexpected information which is likely to set you on a different inner journey for the next eighteen months. 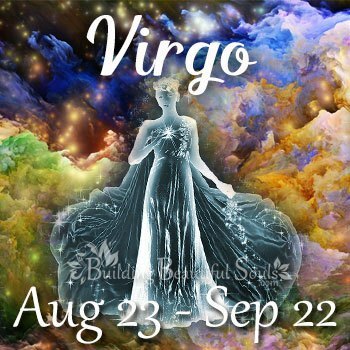 Many Virgo’s will be undertaking new learning opportunities, particularly into complex areas such as psychology and astrology, which help understand how the human psyche operates. The Full Moon also turns the spotlight onto travel, other cultures and global matters, seeing more of the world in some way, through ideas initiated through conversation with your brothers and sisters, or other people you network with on a daily basis. Healing Crystals & Stones: Blue Topaz is the stone for Virgo this month, to ensure they live up to their own aspirations and don’t put their own needs on hold to be of service to others. 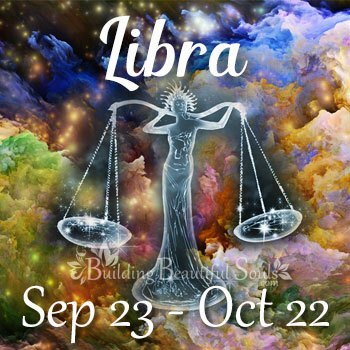 Success over the next eighteen months to the end of 2018 is going to depend on how well you get on with other people, more than ever before Libra! The part of your life that will need some courageous decision making will be around your vision for the future, and the kinds of friends or like minded people you will need to take along with you, in order to make your dreams come true. You will see your way clear to financing what is needed,, through the influential partners in your life whether they be associated with family or business. In fact much of the initial transformation, that kicks the process off, will centre around your home and family of birth. Problems from earlier love affairs, or the initial days of bringing up your own children, will soon become a thing of the past. Healing Crystals & Stones: Libra can achieve the perfection they seek this month by using Blue Opal, which amplifies creativity and stimulates the intuitive side of their nature, releasing inhibitions. Think back to 1998 Scorpio, when the North Node was beginning the same cycle in Leo! What was going on in regard to your career, vocation or social standing in the world? This theme will be returning around May 10, with potential emotional patterns returning around your security on the home front. The Full Moon in your sign will shed insight onto what you have learned this time around and what you really need in the way of support from your primary relationship and other partnerships in your life. For single Scorpions a new relationship could be on the cards. Your mind will be firmly focused on what this might mean for you in changes to the way you live your life on a daily basis. There may be a need to review the way you communicate with your brothers and sisters or even how your mind works in general around people who make up your more immediate environment. Healing Crystals & Stones: Larimar moves Scorpio away from any self-sabotaging behavior, through its spiritual vibrations setting them on a more constructive pathway. After May 11 many born under the sign of the archer will find their horizon’s opening up through opportunities to travel or work in other countries, or explore cultures that they previously knew little about. 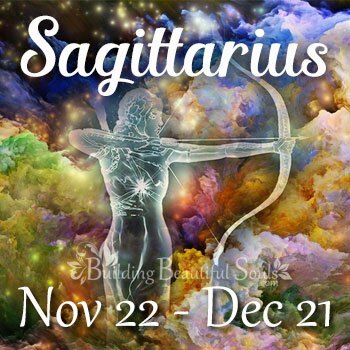 Think back to the changes that were going on in your life around 1998 Sagittarius, and you will get the general idea! It’s time to expand and not let outmoded beliefs or patterns stand in your way. The Full Moon will bring to light dreams you have put behind you from deep down in your soul. It’s time to stop making things happen for everyone else and follow your own stars. Your imagination will be stimulated with plenty of creative ideas for where the necessary funding is going to come from, and your everyday routines and lifestyle will soon have changed out of sight. Healing Crystals & Stones: Sagittarius needs to hold Garnet this month to stay in the moment and not be forever focusing on the future, it lessens the impulse to move on and not face up to difficult situations. 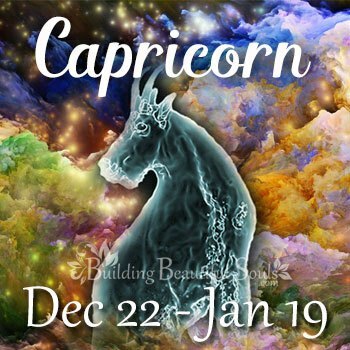 Long term financial security and investment are always at the front of mind for practical and ambitious Capricorn. The next cycle in Leo for the North Node, over the next year and a half, brings you the opportunity to set some outstanding long term strategies in place, if you can only back your deep seated intuitive feelings and be courageous enough to follow your heart. Funnily enough it is the degree in which you trust your own abilities and judgment that will make or break your success! The Full Moon will place an emphasis on how you gain pleasure from life whether it be through your children and their progress through life, competitive sports or other activities that get the adrenaline flowing. The Moon in Scorpio will show clearly if you are associating with the right friends or groups of like minded people to get the best out of the opportunities which present themselves. Healing Crystals & Stones: Onyx will provide Capricorn with the structure and authority that they crave, it strengthens confidence and helps them master their destiny, providing support in difficult times. 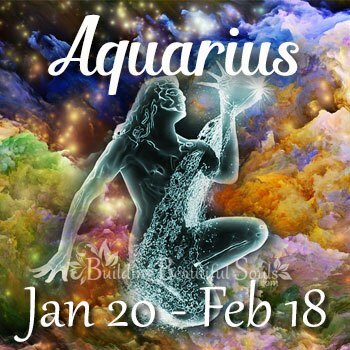 Where were you in respect to relationships eighteen years ago Aquarius? Have you noticed any patterns re-emerging from your past? This month you are likely to find issues around independence and compromise rearing their ugly heads more than they usually do. It may be time to reconsider what you know about relationship, and the impact it has on your home life and your family. The Full Moon will bring opportunities on the work front and it will be clear just what you need to be prepared to give up, in order to achieve your dreams. Expanded learning or information becomes possible, due to new technology and you will find yourself challenging some of your inner beliefs and philosophies in order to make room for new developments. Healing Crystals & Stones: Aquamarine can help Aquarius invoke the higher states of consciousness needed to facilitate the evolution of mankind, enabling them to align their purpose to their experiences. 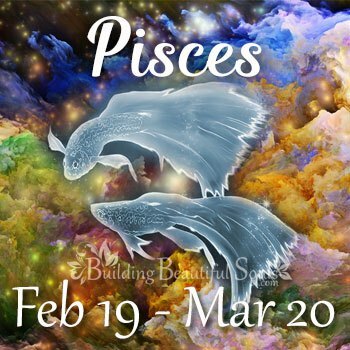 The Pisces fish may not be sure if they are swimming upstream or downstream, but one thing is for sure, the way you live your life on a daily basis will undergo some upgrades over the next year and a half. The people you spend time with on a daily basis, as well as the dreams you have for the future, are all under the sway of some deep transformation. Beginning with some ideas which surface from new information you receive, or different people you come into contact with around the time of the Full Moon on May 11. It will become clear what you really need to believe about yourself, and just how far you will be able to expand your horizons and get your messages out to a far wider audience. Pisces will be operating outside the box, as both sides of your mind becomes wired to take on the new challenges and you leave taking a back seat well and truly behind. Healing Crystals & Stones: Pisces will benefit from using their Ascendant stone, Amethyst this month. It is the perfect stone to act as a protective barrier to Pisces absorbing other people’s neediness and preventing them from being taken advantage of.